Look for our Yellow Surfboards in this MVFF Surf Day Vimeo: https://vimeo.com/287755719 We had a blast!!! 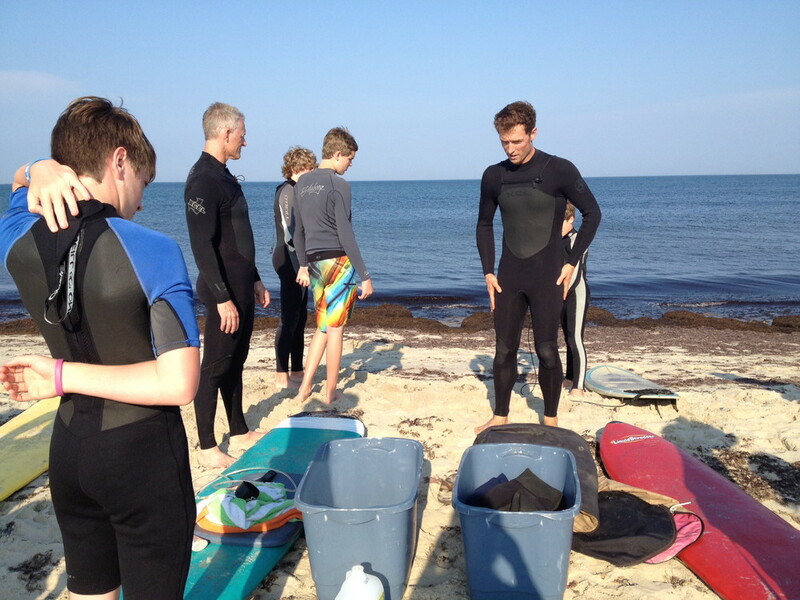 Looking for surf lessons on Martha's Vineyard? paddle surfing and touring on the island. 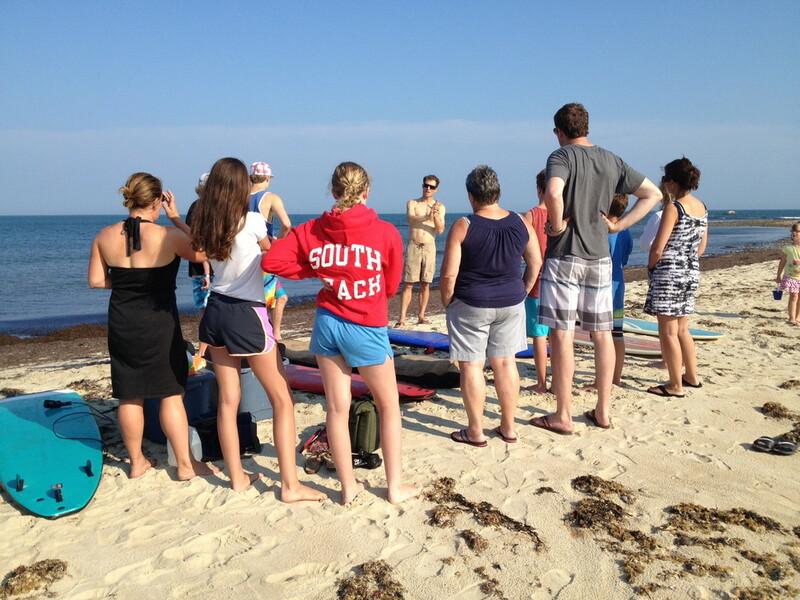 instructor and 30 years paddling and surfing island waters. 6K6 SURF has been Surfing Martha's Vineyard since 2003!